Stampin’ Up! Paper Pumpkin Kits are so versatile! In that monthly box, you’ve got all you need to make the projects included. But, as a scrapbooker, the May Good Things Grow from March 2018 just begged to be scrapbooked! So I made several of the suggested projects, then made my own mini album. For the cover, I used the cardboard insert from the Paper Pumpkin Kit and covered it with cardstock in a coordinating color. Then I made the pages for the inside of the mini album from other elements included in the Kit, as well as coordinating cardstock. The finishing touch was ribbon and twine tied to the ring binders. While this album is no longer available, each month’s Paper Pumpkin Kit always has lots of great alternate project possibilities! The April Paper Pumpkin Kit is going to feature, for the first time, Stampin’ Up’s Distinktive Stamps and I cannot wait to see what can be created! Subscribe by April 10th at https://www.paperpumpkin.com/en-us/sign-up/?demoid=2166089 so you don’t miss out! Want to create your own scrapbook albums? Come join this FUN new class! Come join the scrapbooking fun the last Thursday of each month, May through August. Each month, you will make a different 3 page spread. 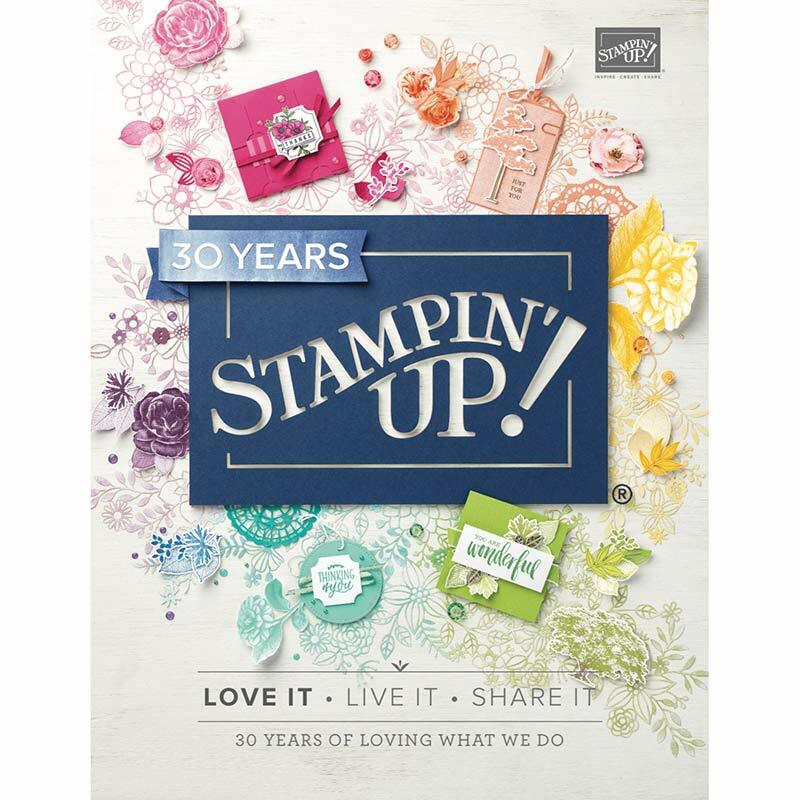 Attend all 4 months and you will receive a $20 Stampin’ Up! Hostess Gift after the last class. Cost is $15 per class or FREE with a minimum $20 Product Order. Dates are May 30th, June 27th, July 25th and August 29th, 6:15-8:30 PM. RSVP BY THE TUESDAY BEFORE FOR EACH CLASS. Come join Stampin’ Up! and the FUN Crafting on the Hill Team when you purchase the Starter Kit Ultimate Bundle! Get $125 in Product of your choice for just $99, shipping included. You will receive your first Paper Pumpkin Kit as part of your order! PLUS, you will get a 20% discount on ALL orders, including a Paper Pumpkin Subscription, for at least 6 months. Just go to http://www.craftingonthehill.stampinup.net and click on the Join tab or Contact me to find out more!